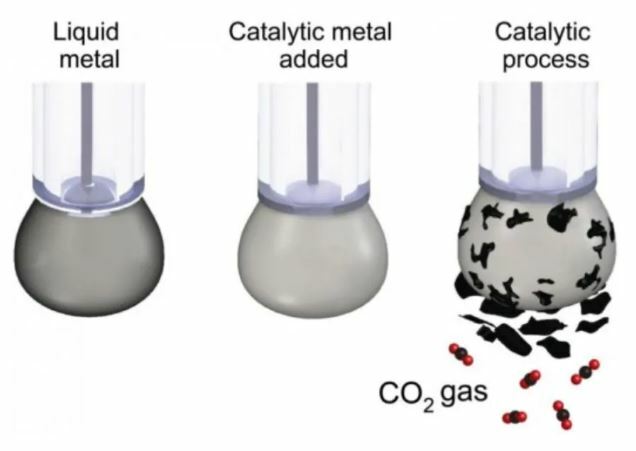 A team of scientists used liquid metal and a liquid electrolyte to convert gaseous CO2 into a solid, coal-like substance. Compared to current methods, the new approach could prove to be a more efficient and scalable way to remove carbon from the atmosphere and safely store it. The United Nations Intergovernmental Panel on Climate Change says the global community must remove 100 billion to 1 trillion metric tons of carbon dioxide from the atmosphere by mid-century in order to avoid catastrophic global warming. It’s one of several recently developed negative emissions techniques that seek to make carbon capture and storage cheaper, safer and more efficient. 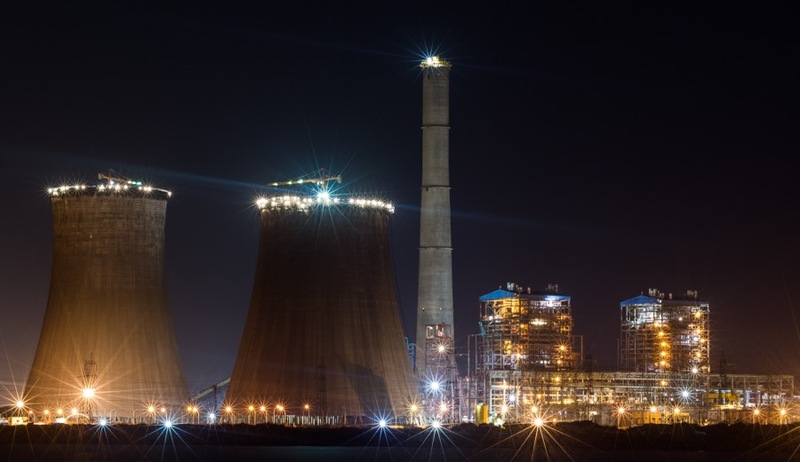 This particular method was developed by a research team led by RMIT University in Melbourne, Australia, and it uses a liquid metal electrocatalyst, containing nanoparticles of the rare-earth metal cerium, to convert the greenhouse gas into a stable, coal-like solid. Original article on BigThink here!